No, sadly these beautiful boxes don't contain any edible sweet treats - they house the collection's pretty perfume bottles! 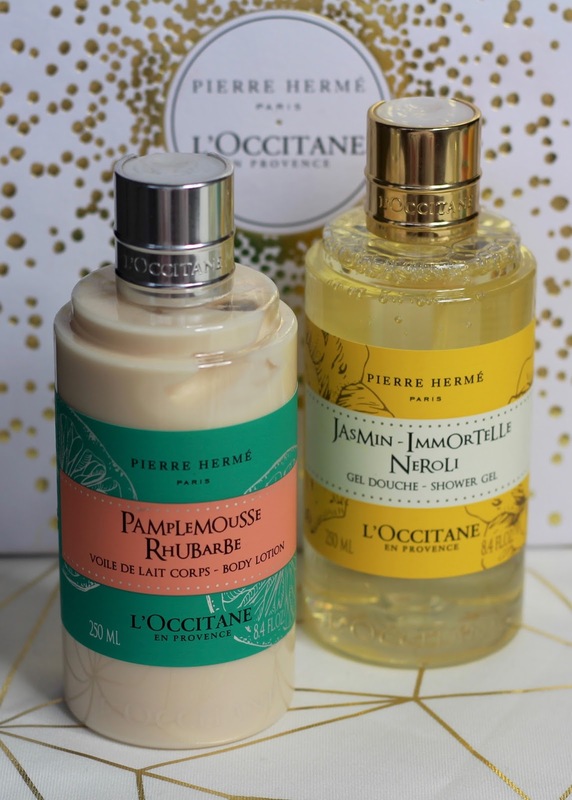 Two fragrance ranges have been designed for the collaboration, and the first is Jasmine, Imortelle and Neroli in this happy, sunshine yellow packaging. Immortelle (which is a flower from Corsica if you didn't know - I didn't!) and jasmine give this fragrance a beautiful floral scent, and the orange blossom neroli adds a beautiful sweetness for a truly feminine fragrance. 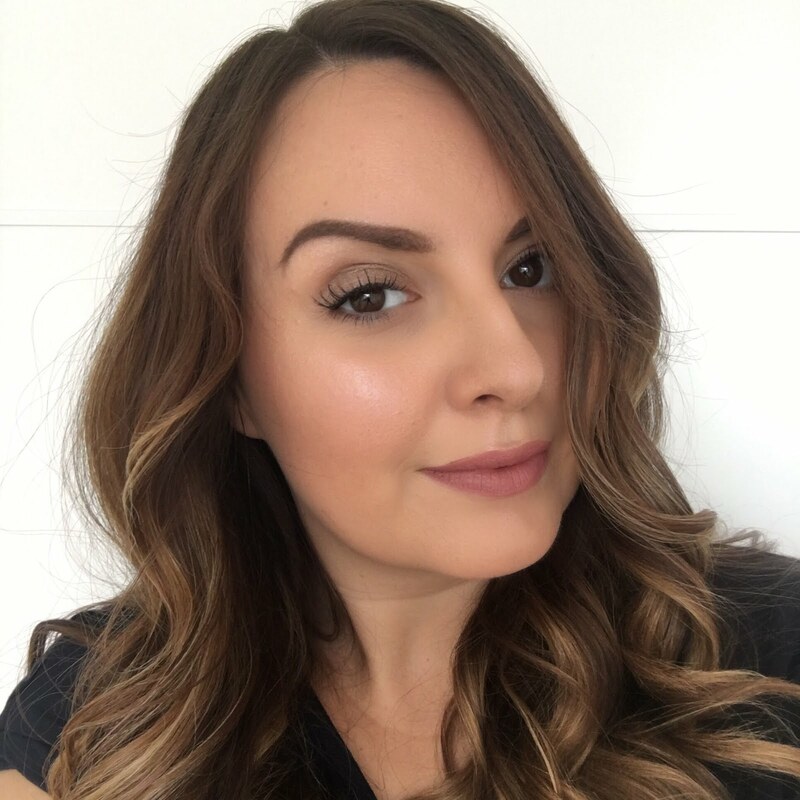 I absolutely love neroli, and the scent really comes through with this one and works so well with the florals, so a complete winner with me. The second fragrance, with an altogether fresher scent, but still with a sweet twist, is grapefruit and rhubarb. 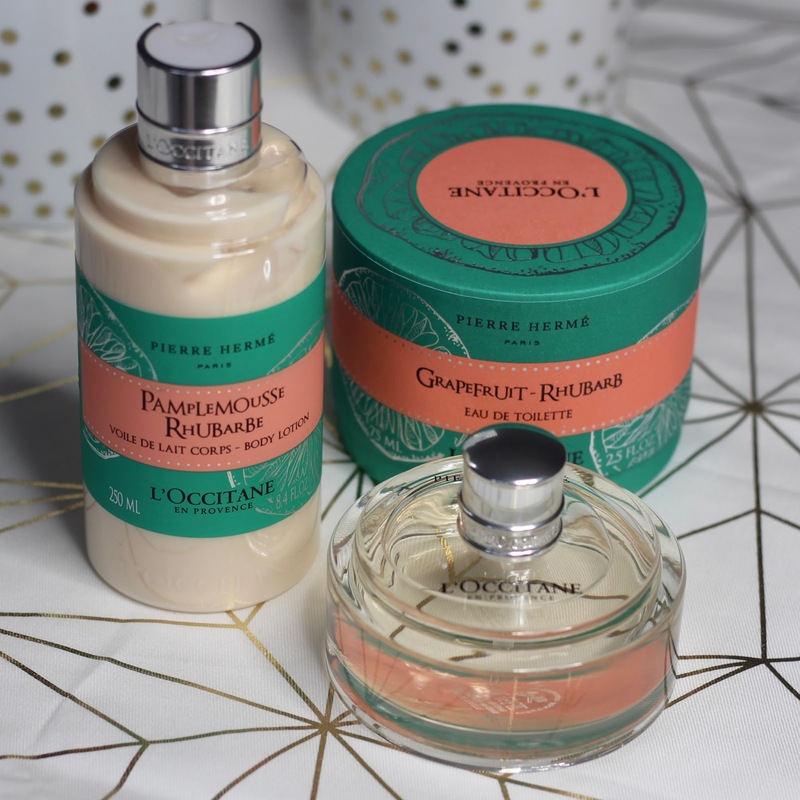 I love citrus scents, the sharper and fresher the better, so I knew I'd like the grapefruitiness of this one, but I was unsure about rhubarb - was it going to smell like the rhubarb and custard sweets I hate? Thankfully no, it's another gorgeous combination. If I was blind sampling this, I'd absolutely be able to name the grapefruit, but doubt I'd pick out the rhubarb at all - you know it's there, as it adds a depth and contrast to the strong grapefruit scent, but I'd never have known it was rhubarb if you see what I mean. 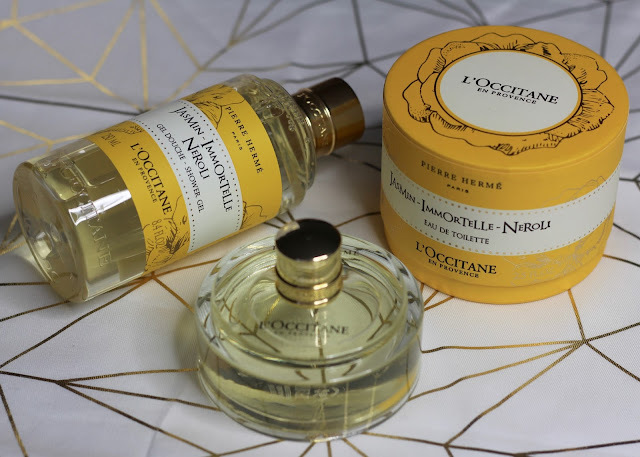 Another gorgeous, gorgeous scent, and if I had to pick between the two, I'd actually go with this one, despite my neroli obsession. L'Occitane have gift sets available for both of the fragrance options (containing four products and priced at £55), and they're packaged in completely stunning gold and multicolour spotted gift boxes - so pretty that you don't even need to wrap them if you don't want to! You can also pick out the products separately, and they range from £4 for the soap up to £46 for the 75ml eau de toilette. 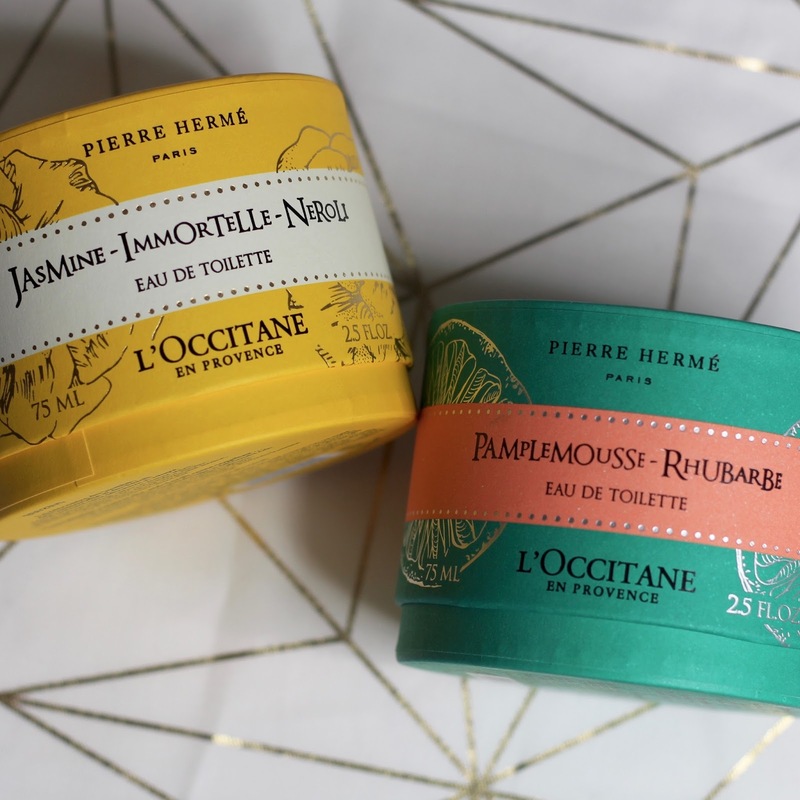 There's also a hand cream trio available which contains one more limited edition Pierre Hermé fragrance - honey mandarin. You won't find this fragrance in any of the other sets, and I'll definitely be adding this trio to my Christmas list so that I can get my hands on it. 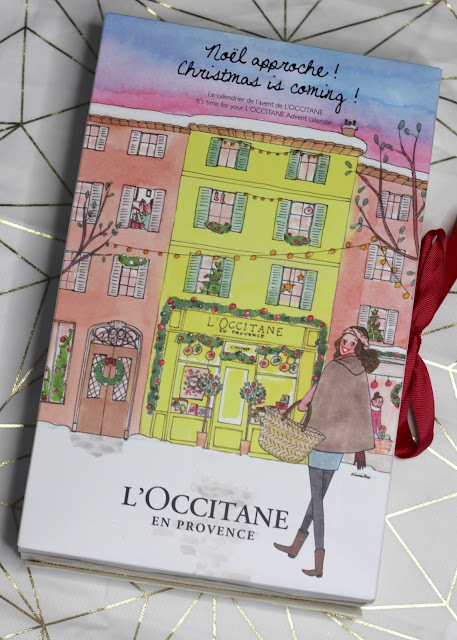 If the new collections don't already have you excited enough for Christmas, this advent calendar surely will. Count down the 24 days until Christmas with this cute Christmas is coming advent calendar filled with L'Occitane minis such as hand creams, body lotions and shower gels. There are also some other surprises in there too, but I won't spoil it for you! I can't wait to start tearing this open in December. 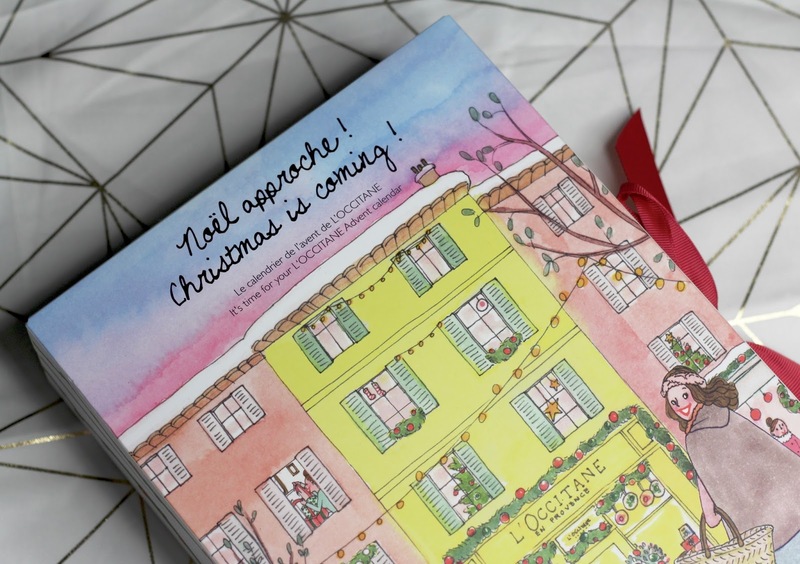 Compared to a lot of advent calendars out there, I think this one is incredibly reasonably priced at £39, and well worth it for what you get inside (yes I have peaked at the list on the back!). The calendar (coming back into stock online this week!) 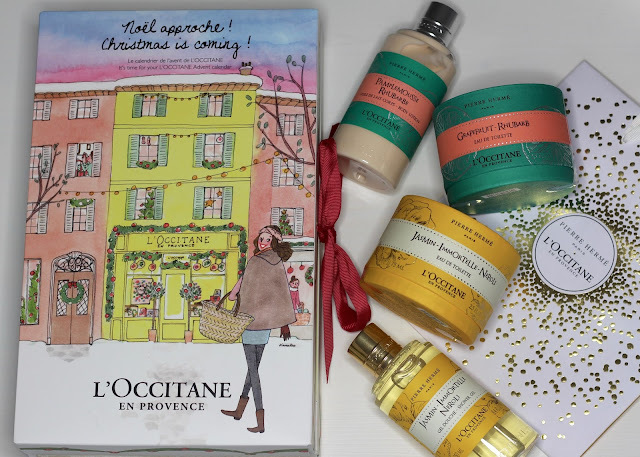 and new fragrances are all available online now at uk.loccitane.com, plus did I mention they have mini gift sets in the style of Christmas baubles? Check them out here - I want one in both colours / scents! They're such a fab stocking filler at £10, and if you buy three you save £5. I really want to try the grapefruit and rhubarb one, doesn't seem to be available where I live yet. Fingers crossed! Oh, girl friend, I've been "Christmas shopping" nonstop for the past ten days! :-( All for myself, of course. Lol. 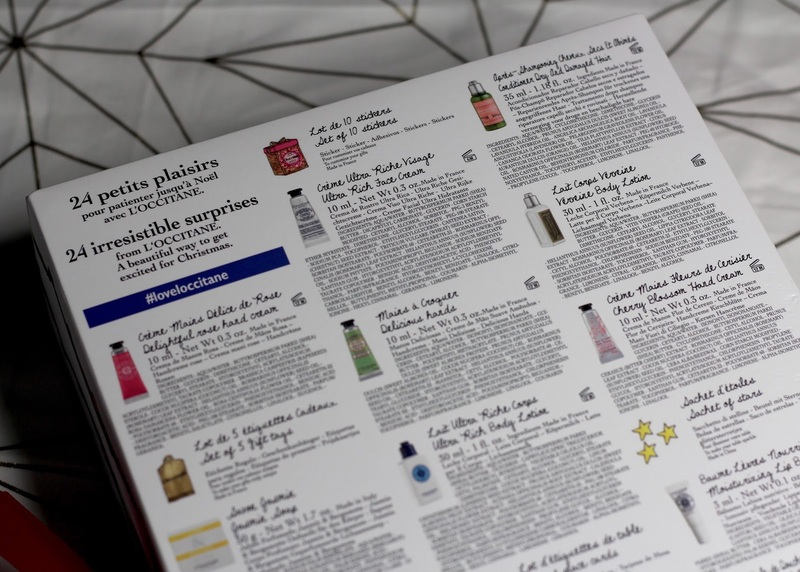 Anyhow, I enjoy L'Occitane products, too. My favorite is their 20% shea butter hand cream (it's the best! ).